Winner, Winner (More Than A) Chicken Dinner! If one thing is for sure, two of our top 10 finalists must have been rallying really hard with over 850 votes each, and climbing each minute, all the way ’til the very end! 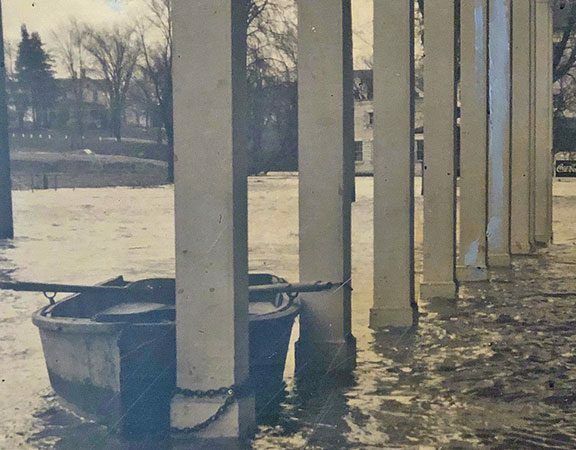 But at the stroke of noon with the close of our contest, it was Melinda Miller who won with her creative ‘Muth Holiday photo submission of trying to make the Christmas countdown go just a *little* faster. Congratulations Melinda! And the good news is, he won’t need to push any harder, CHRISTmas is here! 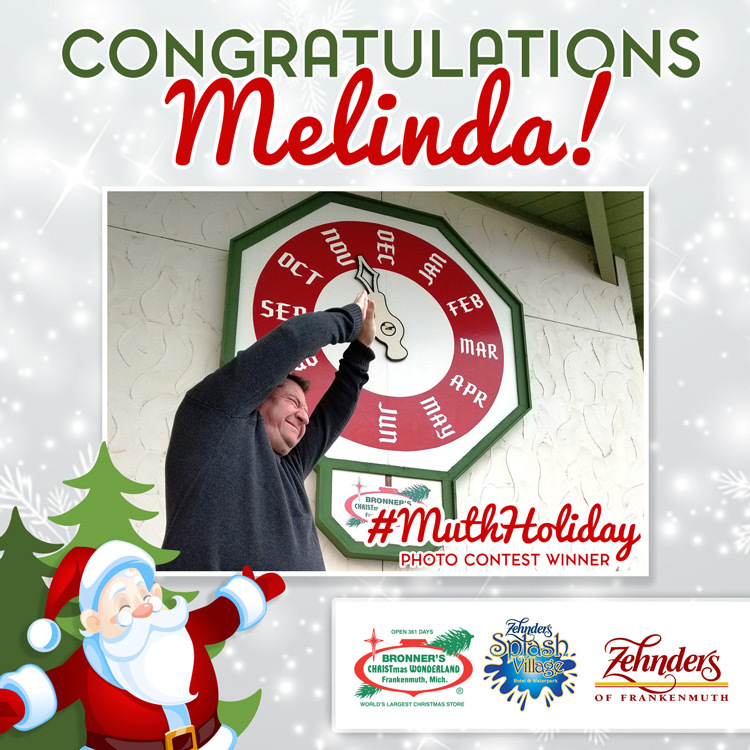 Thank you again to all who entered our #MuthHoliday photo contest in partnership with Bronner’s CHRISTmas Wonderland! We’re so thankful to all who entered and have allowed us to be a part of your life’s moments throughout the years! 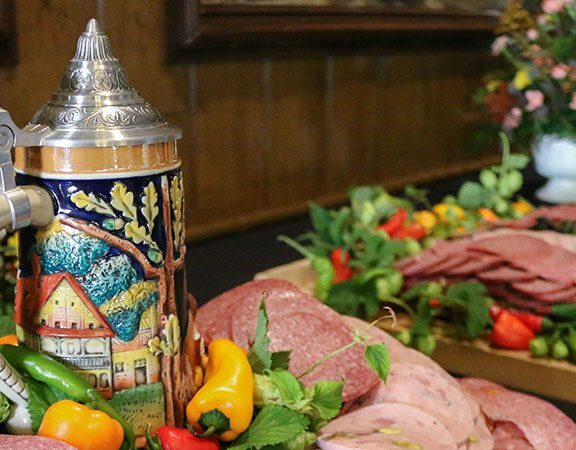 We hope you’ll continue to share your special Frankenmuth memories with us on Facebook, Instagram, and Twitter. 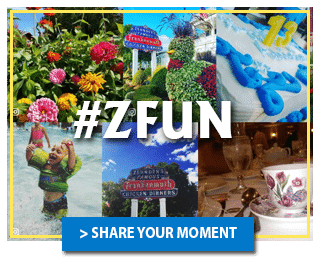 Before you go, be sure to subscribe to Zehnder’s blog for updates, future contests and more fun!